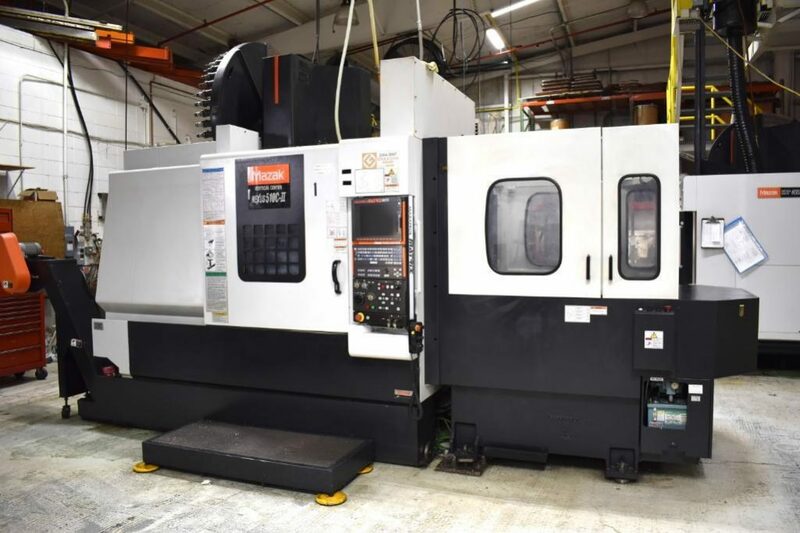 Upcoming Auctions No Longer Needed In The Continuing Operations of Industrial Models, Inc.
2018 MAZAK SMOOTH TECHNOLOGY MODEL VERTICAL CENTER NEXUS 530C CNC VERTICAL MACHINING CENTER: S/N 289724 (2017); IN SERVICE 2018; MAZATROL SMOOTH G CNC CONTROL; 48-TOOL AUTOMATIC TOOL CHANGER; 51″ X 21-1/2″ (APPROX.) 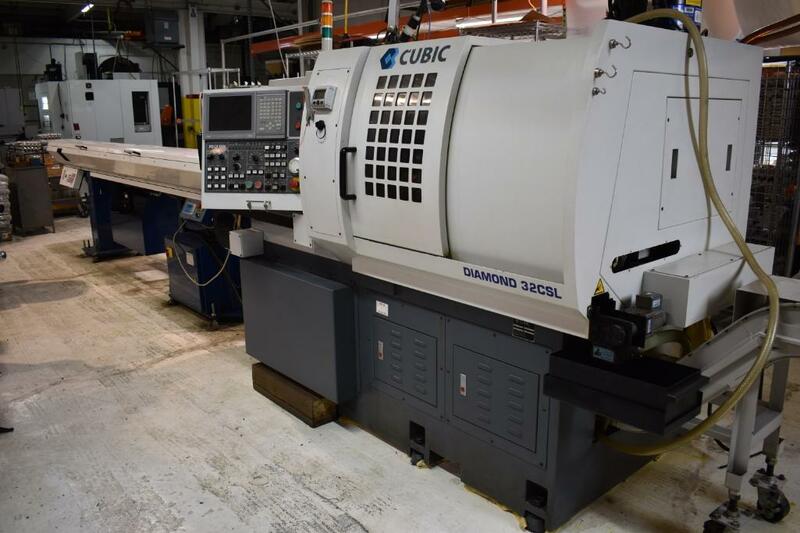 TABLE; 40 TAPER. 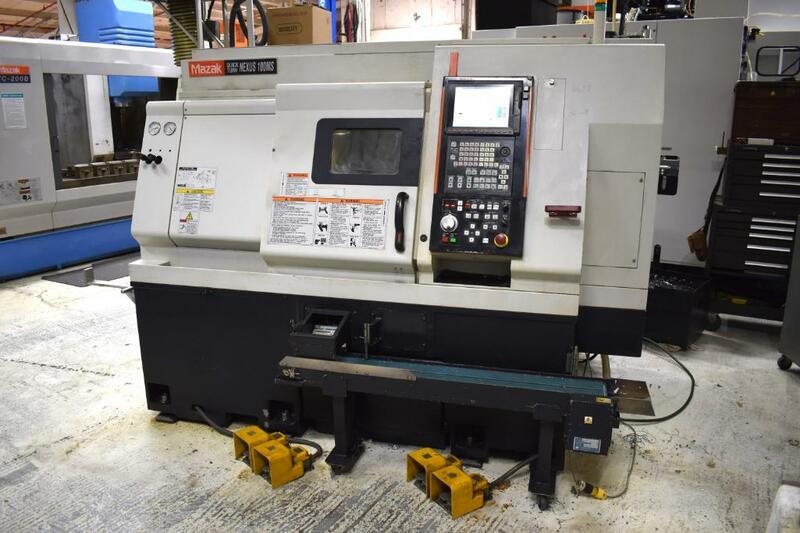 2010 MAZAK MODEL VERTICAL CENTER NEXUS 510C-II CNC VERTICAL MACHINING CENTER: S/N 217788; MAZATROL MATRIX NEXUS CNC CONTROL; 48-TOOL AUTOMATIC TOOL CHANGER; WIRED FOR 4TH AXIS, 51″ X 21-1/2″ (APPROX.) 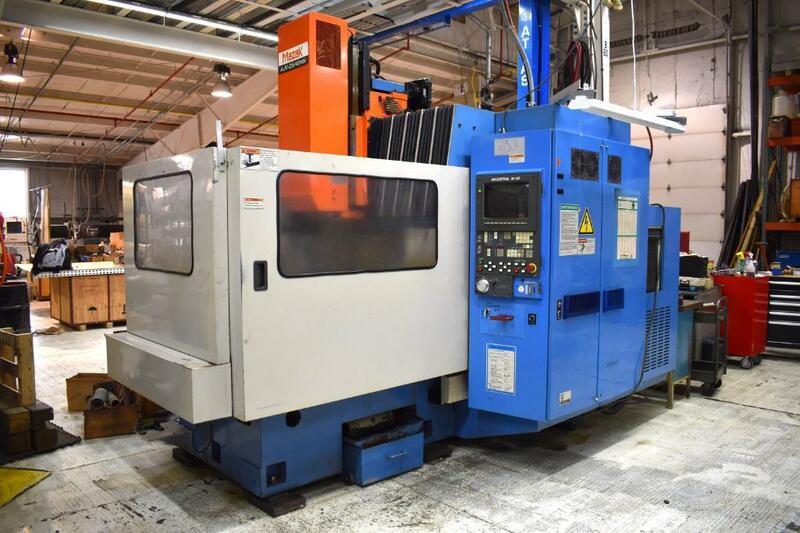 TABLE; 40 TAPER. 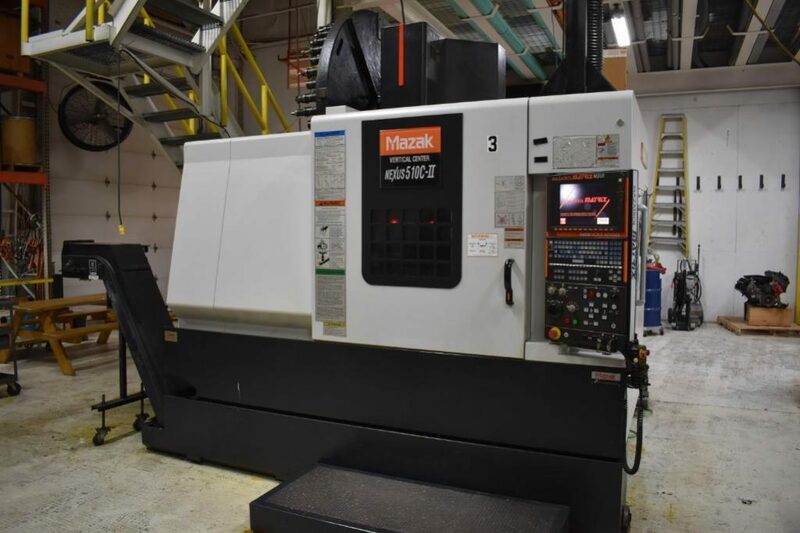 2008 MAZAK MODEL VERTICAL CENTER NEXUS 510C-II 2-PALLET CNC VERTICAL MACHINING CENTER: S/N 207135; MAZATROL MATRIX NEXUS CNC CONTROL; 48-TOOL AUTOMATIC TOOL CHANGER; 51″ X 21-1/2″ (APPROX.) PALLETS. ; 40 TAPER. 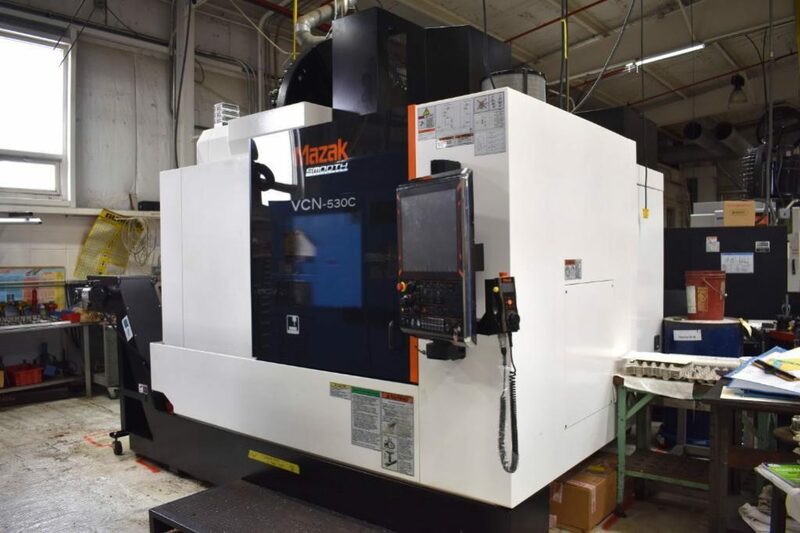 2008 MAZAK MODEL VERTICAL CENTER NEXUS 510C-II 2-PALLET CNC VERTICAL MACHINING CENTER: S/N 206909; MAZATROL MATRIX NEXUS CNC CONTROL; 48-TOOL AUTOMATIC TOOL CHANGER; 51″ X 21-1/2″ (APPROX.) PALLETS; 40 TAPER. 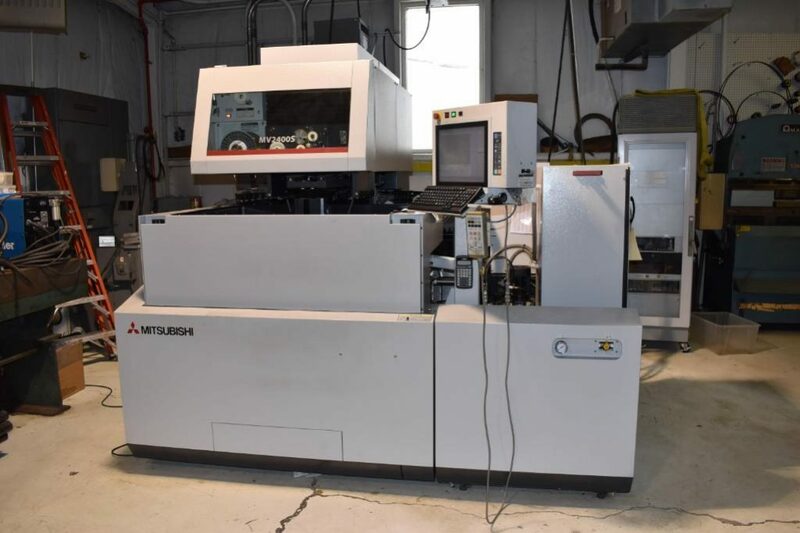 2013 MITSUBISHI MODEL MV2400S CNC WIRE EDM MACHINE: S/N 52DM2134; WIRE COLLECTOR; AUTO THREADING; APPROX. 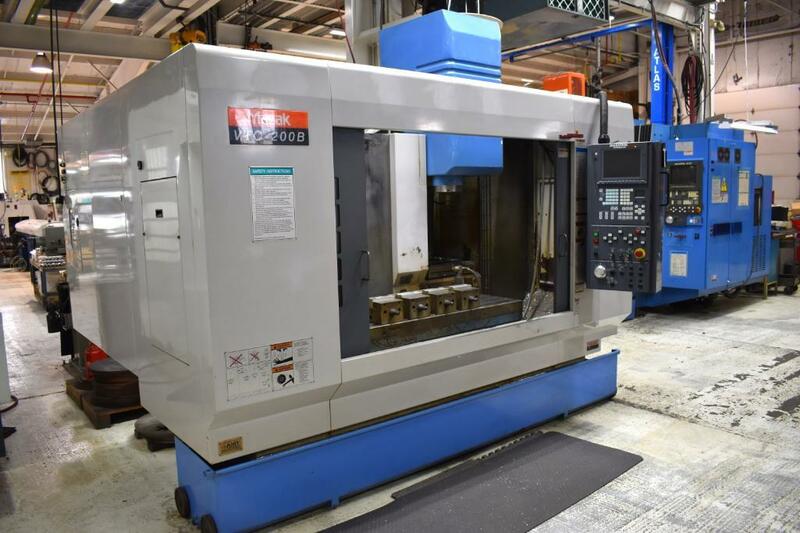 30″ W X 24″ D X 12″ H CAP. 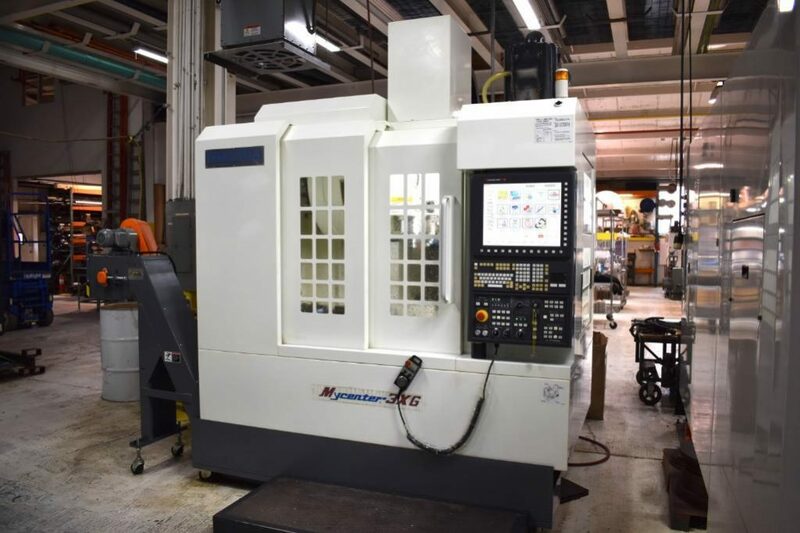 ; MACHINE ID M10822.